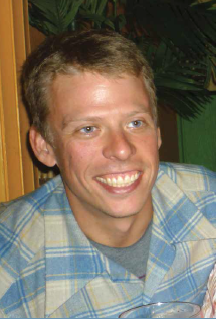 Jim had a zest for life, and took advantage of of the many adventures that came his way…He was a free spirit, independent, but loyal to family and friends. 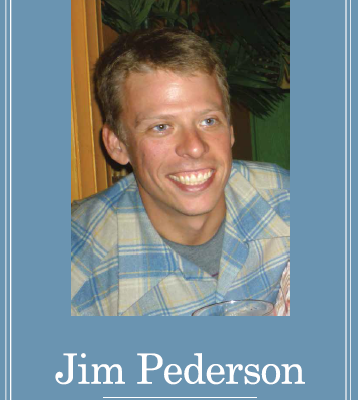 Jim loved his Mopeds, sailing, and most of all, “hanging” with friends. Jim indicated his wish to be a donor on his drivers license, and as his part of being a “good citizen” and member of society.